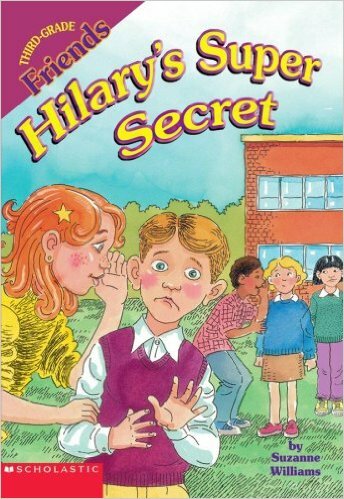 Hilary Hopkins has a big secret. She found out something about her teacher, Ms. Foster. But she can’t tell anyone. Well, except for Josh and Gordon, of course. Her two best friends have to know. They are the only ones who can help with her plan. And the plan must be kept secret, too. That’s a whole lot of secrets! Will Hilary, Josh, and Gordon be able to keep them safe? The plan depends on it….